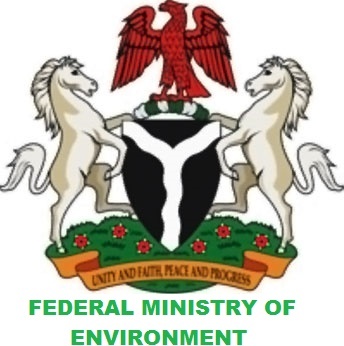 In accordance with the Provision of the Environmental Impact Assessment (EIA) Act CAP E12 LFN 2004, which makes it mandatory for proponents of all new major development activities to carry out Environmental Impact Assessment on their proposed projects, the Federal Ministry of Environment hereby announces a twenty-one (21) working days Public Notice for information and comments on the draft EIA report submitted by Nigerian Gas Company Ltd. The proposed project activities include amongst others Site preparation, bush clearing, Excavation & laying of pipelines from NGC Onne metering station through the existing 3.2km and newly acquired 1.8km ROW to new 50mmscf capacity Oil & Gas Free Trade Zone (OGFTZ) metering station at Onne, Eleme LGA, Rivers State. Rivers State Ministry of Environment, State Secretariat, P/Harcourt, Rivers State. Federal Ministry of Environment, Federal Secretariat, P/Harcourt, Rivers State. Federal Ministry of Environment, Environment House (Brown Building), Independence Way, CBD, Abuja-FCT. Federal Ministry of Environment, Conservation House (Green Building) Plot 444, Aguyi Ironsi Street, Maitama, Abuja. All Comments Should Be Forwarded To The Honourable Minister, Federal Ministry Of Environment On Or Before 25th September, 2015. Request for Proposal for Consultancy Services for Nigerian Oil and Gas Park Scheme [NOGaPS) by the Nigerian Content Development and Monitoring Board (NCDMD).